We love our teas. Right? Most of us are addicted to teas and especially in winters, this addiction takes another level. What if we could lose some of that excess belly fat while sipping on our favourite beverage? In today’s post, let’s find out about some teas that can help you achieve that! This is a traditional Chinese drink with high amount of antioxidants. This tea helps rev up your metabolism, aids in digestion and also helps in improving the body’s ability to metabolise fat. And here’s a quick fact about oolong tea: this tea can help you lose one pound a week if you sip it regularly! This strong-smelling tea helps to control what you eat by controlling appetite and suppressing cravings. If you have a sweet tooth, then this is the tea for you as it will help to curb all your sweet cravings. Apart from all of these things, peppermint tea supports digestion and also allows for healthy bowel movements. Rose tea is made by mixing fresh roses and the bud of the tea. This tea is really therapeutic and one of the oldest flavours that we get in teas. Rose tea is not just good for your skin; it also helps to detoxify the body and prevent constipation. Rose tea contains vitamins A, B3, C, D and E which help to remove toxins from the body and aid in weight loss. Hibiscus flowers contain high concentrations of flavonoids, nutrients and a cocktail of minerals. Hibiscus tea contains an enzyme inhibitor called phaseolamin that reduces the production of amylase which means fewer carbohydrates will be digested and absorbed into your blood stream and this help accelerate the weight loss process. This is the best drink if you want to lose weight and want to have tea too as this is a zero-calorie drink which suppresses your appetite and also provides effective supplement to other weight loss methods. 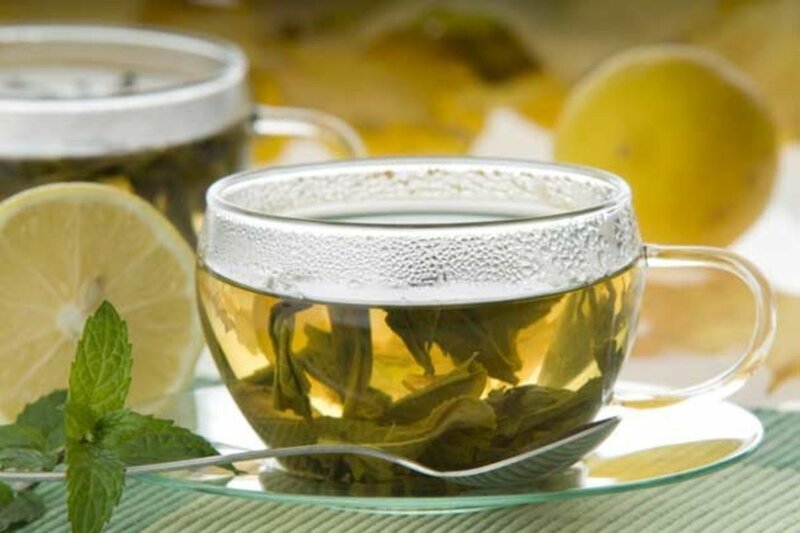 White tea is made from the youngest tea leaves and buds; this tea stops the generation of new fat cells and at the same time stimulates the burning of fat. This tea also works better than green tea in terms of fighting against germs.